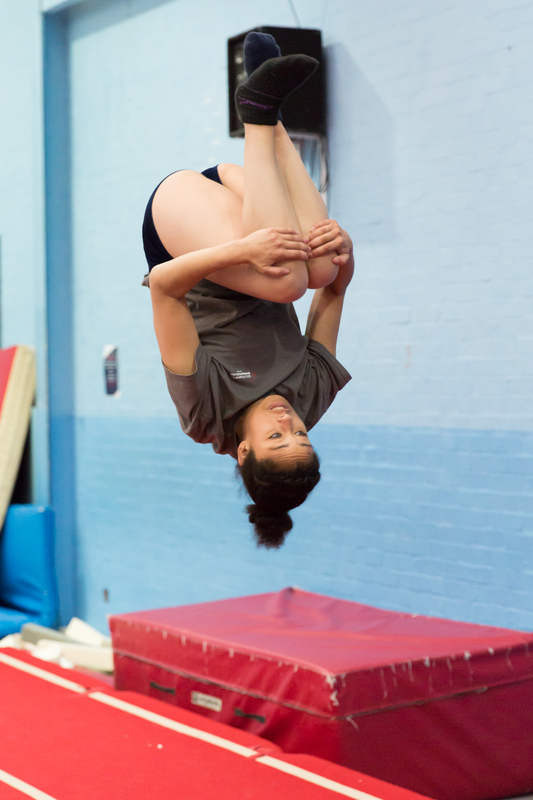 Tumbling is a very old form of entertainment, it can be traced back to the Egyptians, illustrated on the walls of some pyramids. 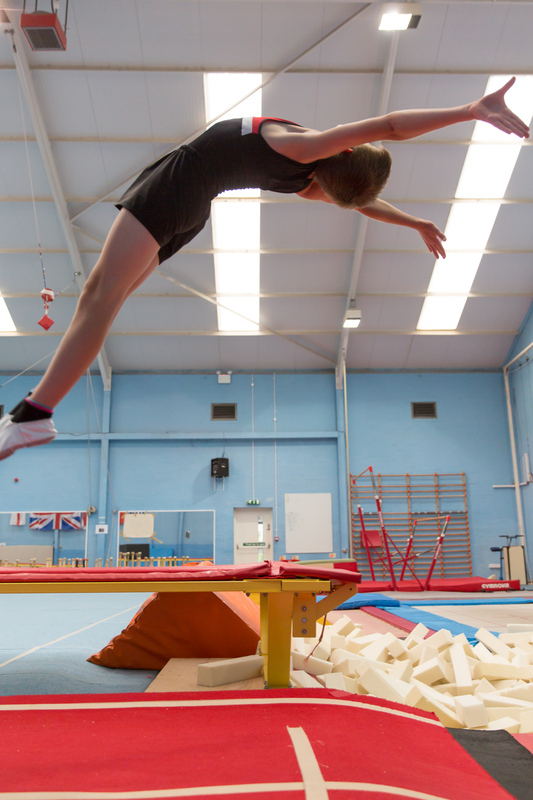 Modern tumbling or "Power tumbling" is a mixture of linked dynamic rotational skills which require strength, agility and fearlessness. 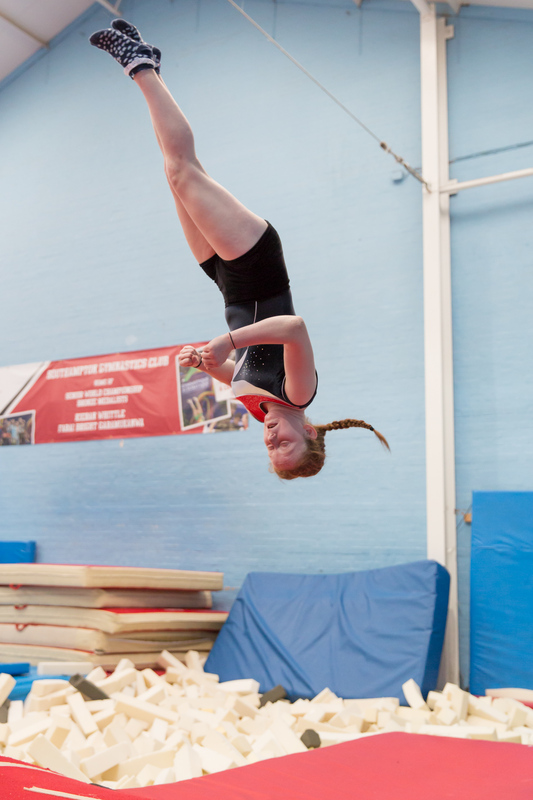 A tumble run is made up of 8 skills, which are linked together to make up what is described as a ‘tumbling pass’. These are performed on a tumbling track made up of fibreglass poles and laid across side supports, covered with thick foam matting. The tumbling track has a minimum dimension of 2 meters wide and 25 metres long. There is a 10 metre run up platform which is 1 metre wide, which leads onto the tumble track. At the end of the tumble track is the landing zone, made up of thick deep safety mats, on which the last tumbling skill is performed.